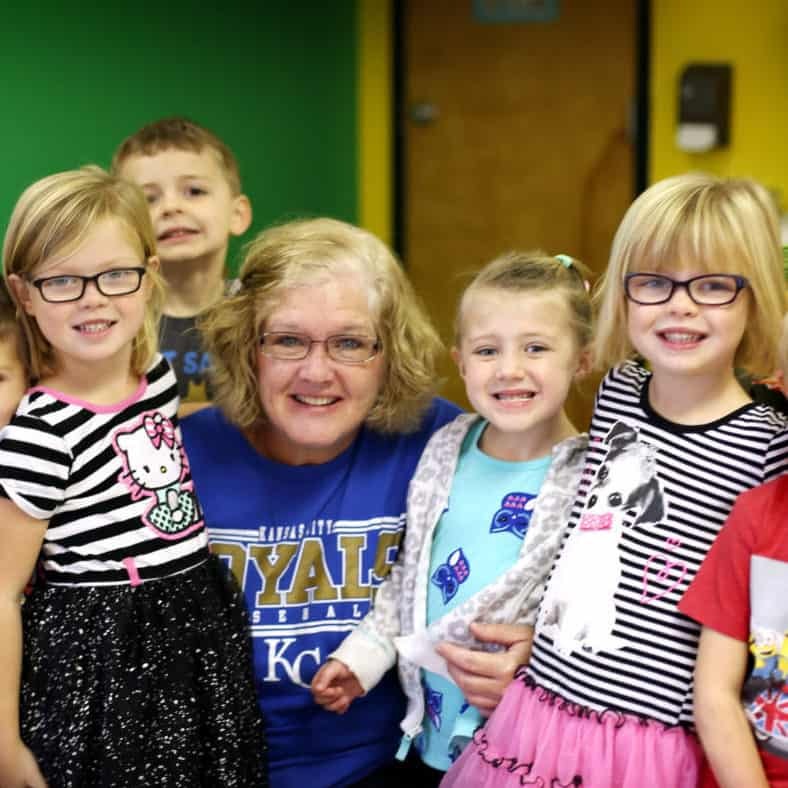 At Maranatha, our KinderPrep preschool program for ages 2 ½- 5 years old, teaches early-learners how to show kindness and love like Jesus loves. 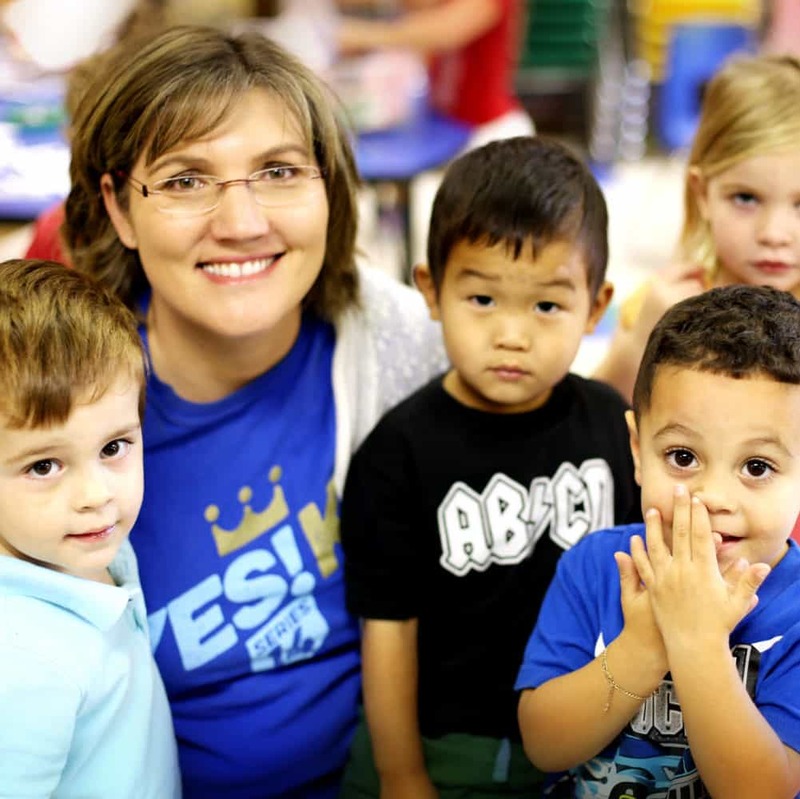 We use a Christian-based curriculum to teach phonics, letters, numbers, colors, and shapes, as well as daily Bible lessons and STEAM activities. 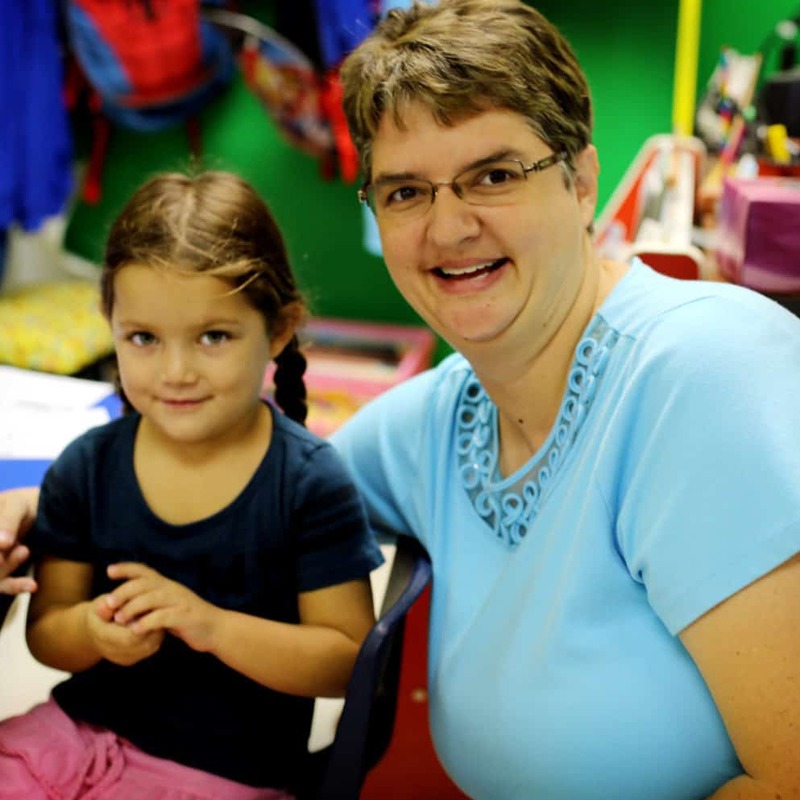 Here at Maranatha we believe that learning is a part of nourishing the child from the early stages in life. 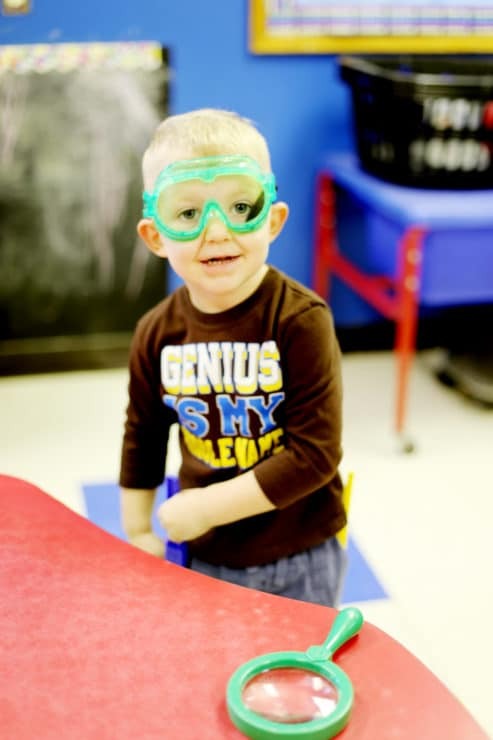 While learning academics and social skills, children are taught what it means to be love and respected. We believe that children are placed into our hands to show God’s love every day and help them grow academically to prepare them for the future. 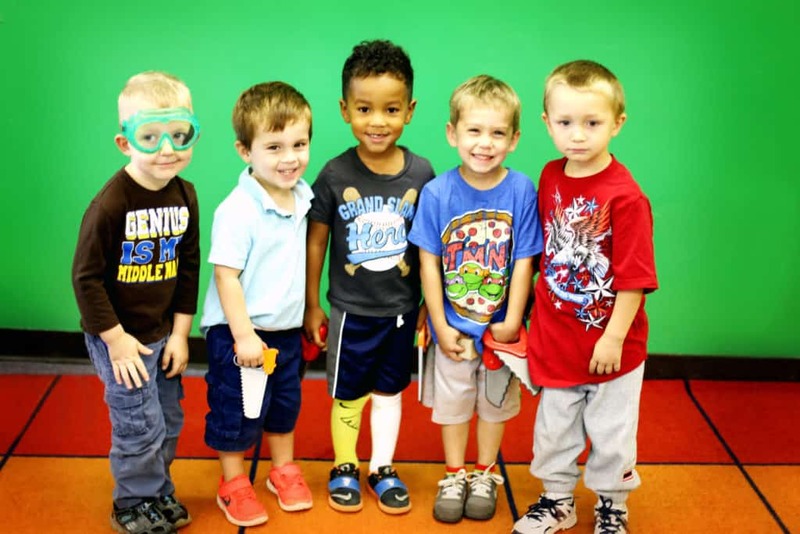 Through quality curriculum, caring teachers, and family involvement, the KinderPrep preschool program builds a foundation for our littlest Eagles as they prepare to join the MCA elementary family. 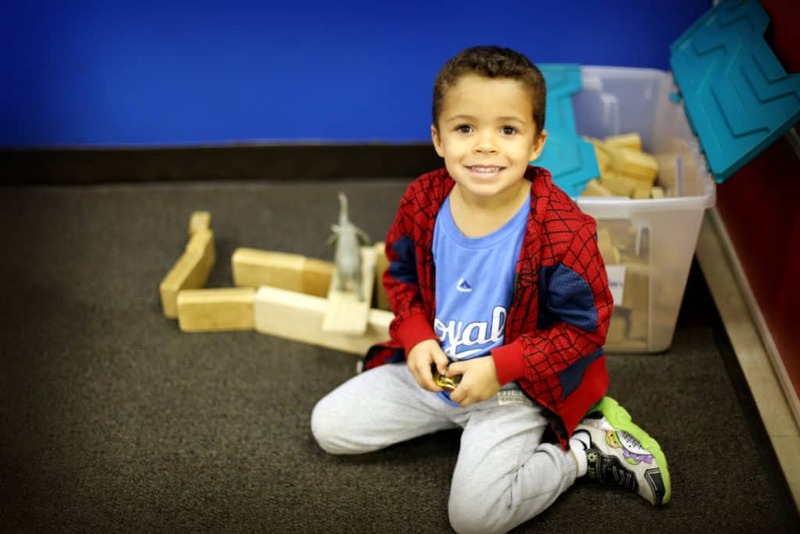 If this sounds like the kind of preschool your family is looking for, we encourage you to give us a call and schedule a tour! Discover the value that MCA offers our families!